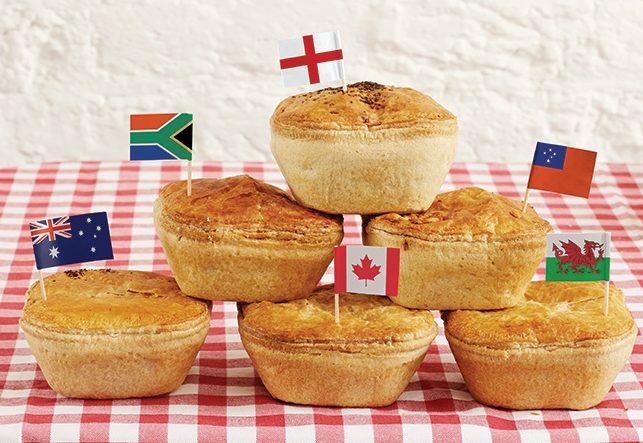 In its early days, Square Pie was an entrepreneurial venture, looking to capture the hearts and minds of young foodies with a taste for classic British fayre, but with a modern twist. The challenge was to disrupt and engage 25 – 35 year-olds. 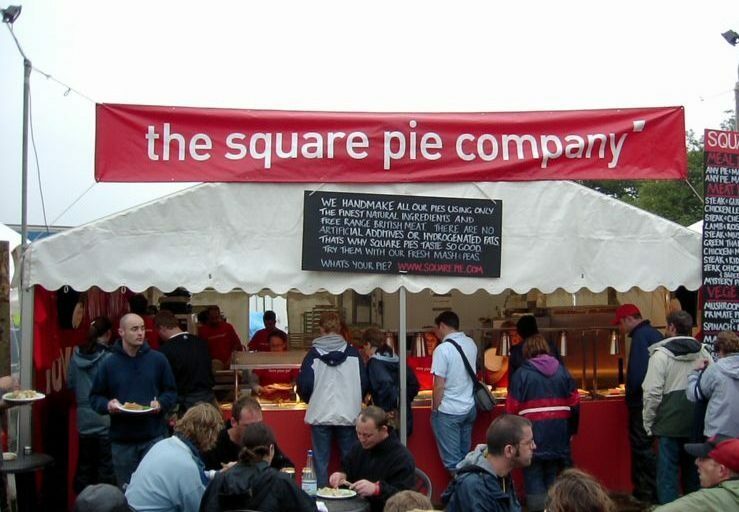 Set up a branded food stall at Glastonbury Festival. Once tickets had sold out, used social media to offer one person the opportunity to go for free. By spending a few hours helping to sell Square Pies at the festival, getting to know the products and engaging with the brand, they would also gain free access to the entire event. Social engagement sky-rocketed and the brand had successfully made a stamp on the hearts and minds of its target audience, in a fun and effective way.